Producers: Gianfranco Quattrini, y Alejandro Zito. Martina is a lesbian and desires to become a mother, but doesn’t have financial resources for an insemination. 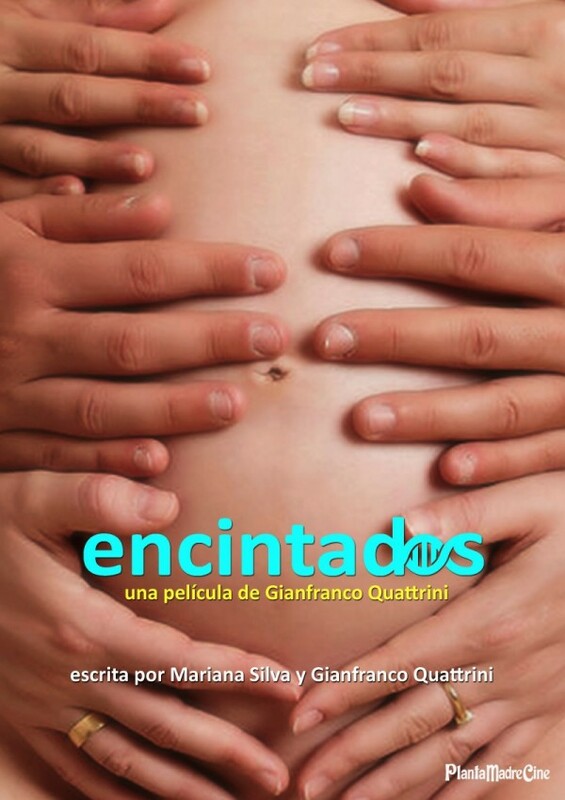 With the support of her girlfriend, she decides to seduce an Argentine tourist to make her get pregnant. When the involuntary donor discovers the plan, he returns to Peru to become a parent… and to charm her. His main ally is Martina’s father, who clings at the opportunity of “re-converting” his daughter into a heterosexual.